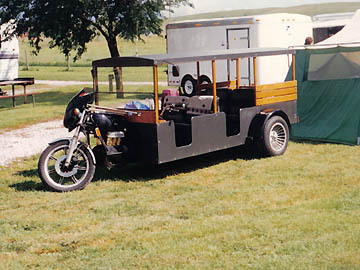 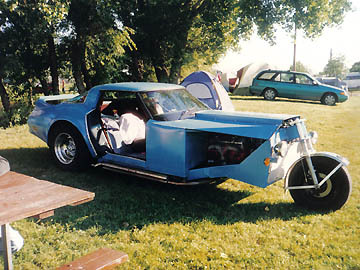 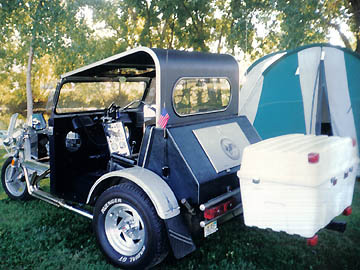 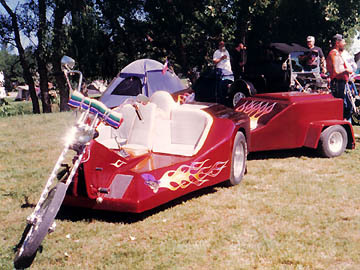 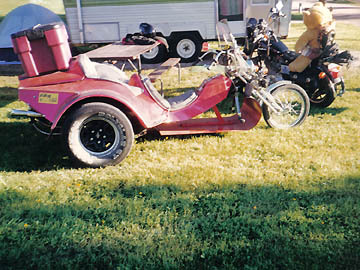 This was my first introduction into trike rallys. 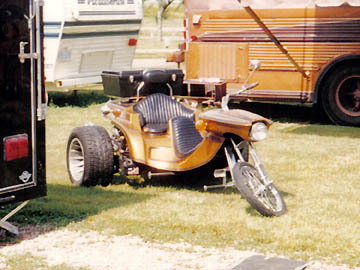 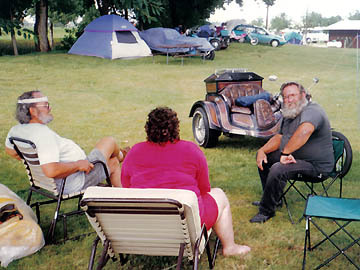 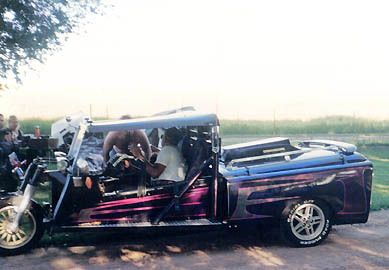 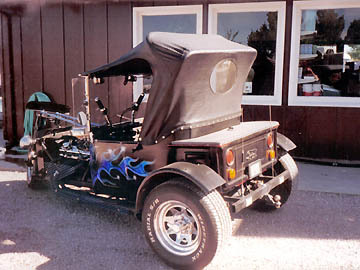 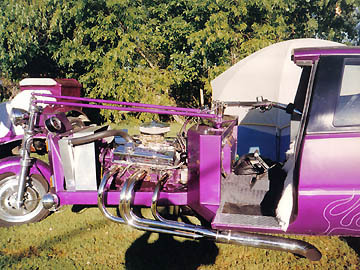 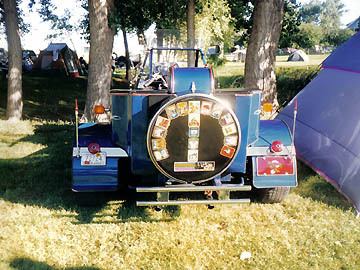 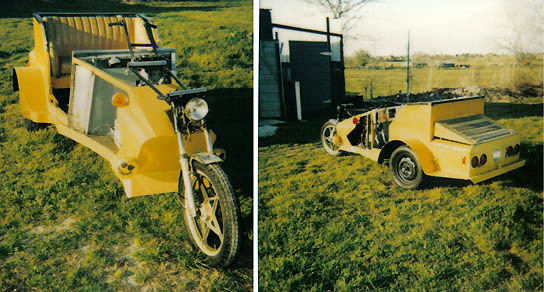 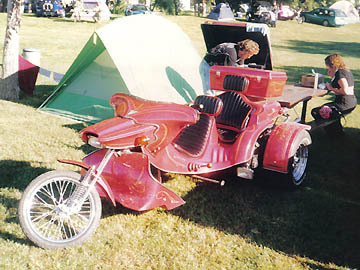 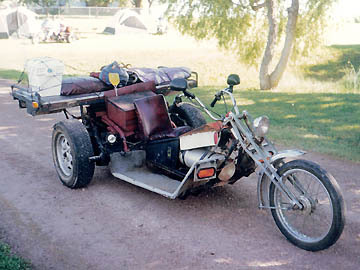 I had a trike with a Corvair engine in it, but never knew there was a national organization for trikes. 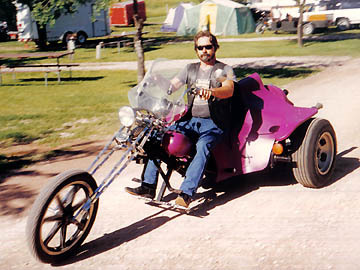 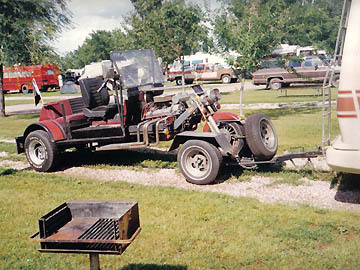 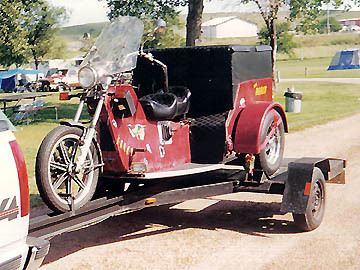 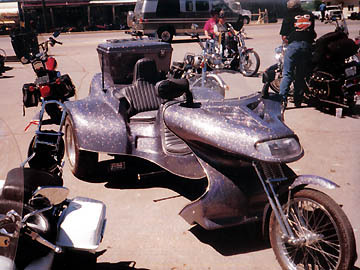 I was amazed at the imagination and effort put into all the different kinds of trikes I saw up at Rapid City that first year.